Area school districts may not have to make up days lost so far due to severe weather but are close to exhausting the extra time built into their calendars — and another winter storm is in the forecast for Tuesday. The National Weather Service office in Marquette has issued a winter storm warning from 6 a.m. Tuesday to midnight Wednesday, with a potential 7 to 10 inches of snow. 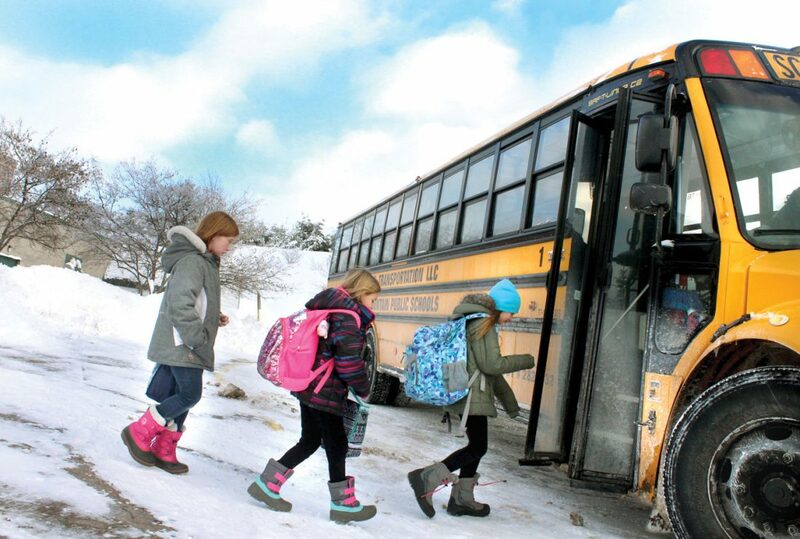 While Upper Peninsula schools tended to be conservative about canceling classes, it was better in this case to be cautious when faced with such extremes, Iron Mountain Superintendent Raphael Rittenhouse said. In the past two weeks, the region has dealt with heavy snowfall, freezing rain, high winds and extreme cold. Michigan Gov. Gretchen Whitmer declared a state of emergency. The U.S. Postal Service suspended deliveries. And, of course, most schools were not in session. Iron Mountain has used five of the six days the state allots for cancellations, Rittenhouse said. Some of the lost days also may be waived, though, because of the emergency declaration ahead of the late January cold snap, he said. And while the missed days also mean missed lessons, Rittenhouse said the disruption should not be serious. “Nothing changes right now,” Rittenhouse said. He described Iron Mountain’s school syllabus as being laid out sequentially, making it simple to resume normal hours. “Put a pin in it, start where you left off,” he said. North Dickinson County School also is close to reaching its allotment of extra days, Superintendent/Principal Angel Inglese said. But it should have little effect on the school year overall. 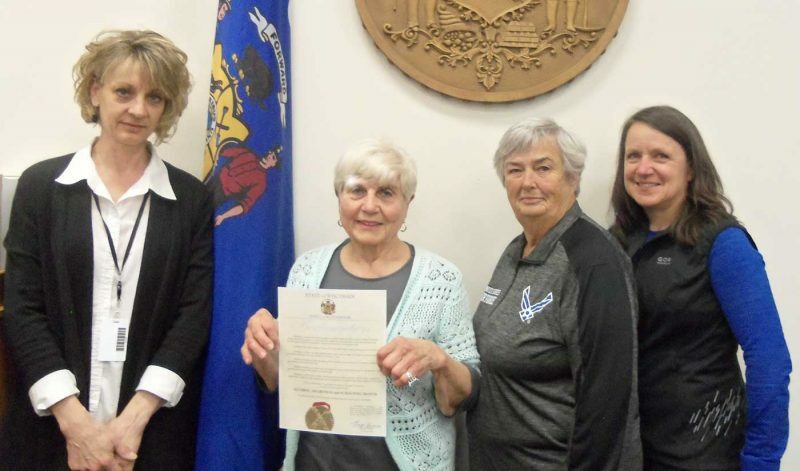 “Our teachers work very hard to be able to adjust their lessons to ensure the students get the best instruction possible, no matter what the disruption is,” Inglese said. The looming winter storm system will make for more long days for Dickinson County Road Commission crews, already coming off a week with an ice storm, then repeated days of snow. The morning shift works from 4 a.m. to 7 p.m. Drivers for the night patrol — who would normally start at 10 p.m. — work a 7 p.m. to 4 a.m. shift to keep up with the conditions, Dickinson County Road Commission Managing Director Jim Harris said. Maintenance has been demanding, with trucks needing hoses, nuts, chains,even tires replaced, Harris said. The stretch of severe weather also has heavily tapped the county’s salt and sand stores, but the road commission has enough for the next system and planned to replenish supplies in anticipation of more to come, Harris said.